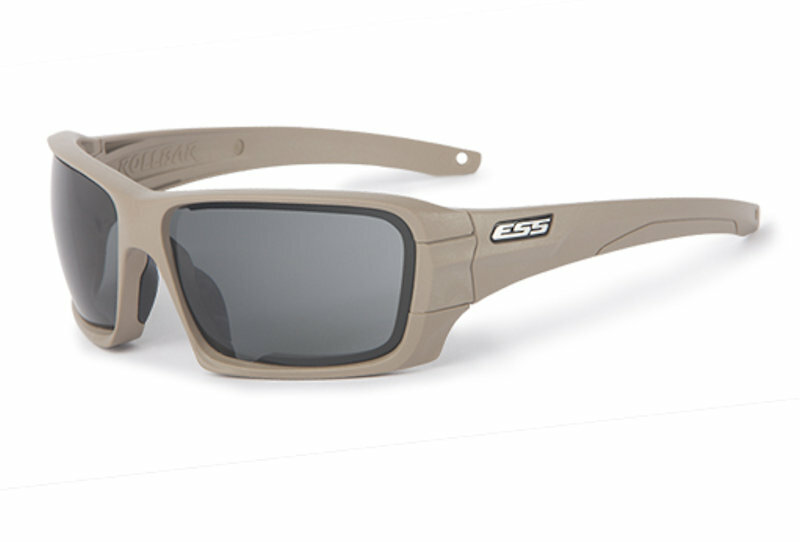 Accelerate your eye pro with the Rollbar™ interchangeable-lens sunglasses from ESS. 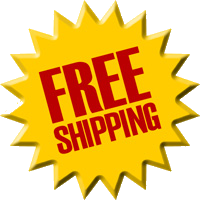 Fly through lens swaps and secure your safety with the auto-locking Rollbar Lens Gate™. 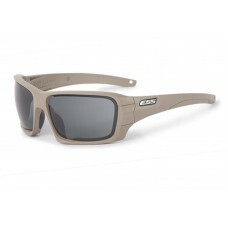 Revel in a sleek-yet rugged design that’s built to excel in grueling environments. Count on military-grade polycarbonate to deliver crisp and accurate field of view, plus ANSI Z87+ and MIL SPEC ballistic protection. Leave discomfort in the dust with a balanced fit and low-drag temple arms that won’t interfere with hats, helmets, hearing pro or comms gear.